Semantic Search – what is it, what are the benefits and what’s the future? Great candidates often remain hidden because recruiters aren’t searching for the right keywords or job titles. Semantic search engines aim to understand what recruiters mean, rather than what they type. 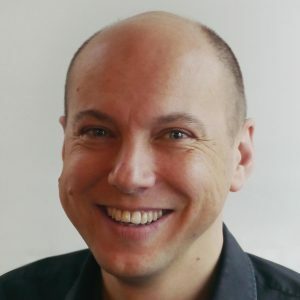 Jakub Zavrel, Founder and CEO of Textkernel, explains in this Q&A session, originally published by CareerBuilder, which benefits this recruiting technology has and how he sees future potential for semantic search engines. When and in what capacity did you begin working with semantic search? As an artificial intelligence and machine learning researcher, the dream to give meaning to unstructured text data has always been one of the driving forces of my research and product development. I founded Textkernel 15 years ago on the basis of that research. In that time, we have brought it from the lab to a product for mainstream users, and we have become a leading global vendor in this area. The launch of semantic search in the core CareerBuilder search products is a great milestone in this journey, and we are very proud of that. Can you define what semantic search is (in general and related to recruiting)? The simplest answer is, “search that works.” Semantic search allows you to search for concepts—what you mean—instead of strings—what you type. In recruitment, this takes the guess work out of search. 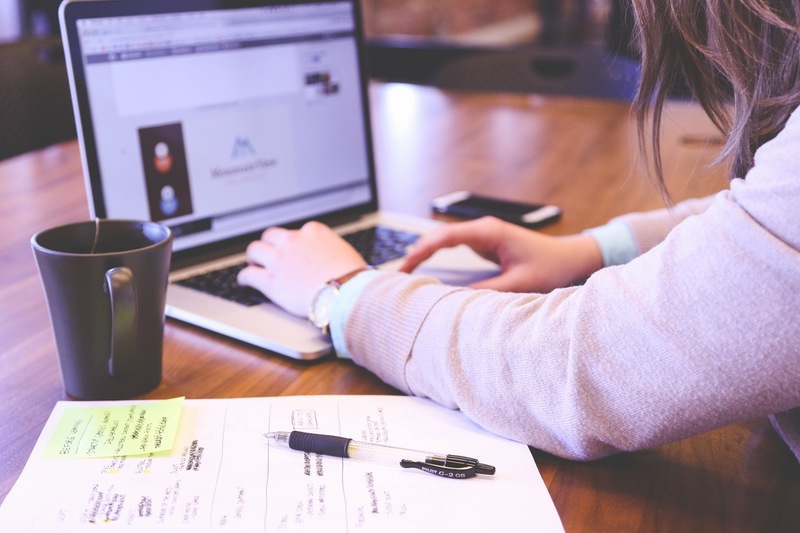 You no longer have to guess what job titles and skills candidates have written in their resumes or what synonyms, related terms, abbreviations, typo’s or spelling variants they might have used. What are the main benefits of semantic search? The semantic search engine knows the different ways a concept can be expressed and in what context a term is used. It uses this knowledge to help you find more relevant candidates faster. Boolean is a great surgical tool to find and pinpoint the right resumes in a database, but in reality it has only been useful for a small percentage of experts. The main tools in Boolean are the “or” and “and” statements that allow you to list out all the different variants of a job title or skill and to combine them into a multi-criteria query. 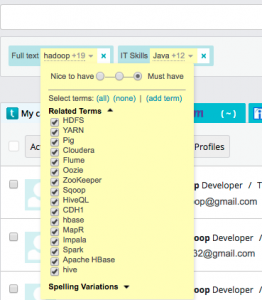 In semantic search, you write a simple query—such as “Hadoop java,” “nurse ER” or “sales IT”—and the machine writes the conceptual query for you behind the scenes. You could say that semantic search spreads the power of Boolean to the masses. What are some misconceptions about semantic search that you’d like to clear up? People tend to think that semantic search is like a black box: You type something, search results come back and you don’t understand why. In our approach to semantic search, we want a transparent box. We allow users to modify the semantic query. The search results highlight why certain resumes are returned. In addition, if you don’t like the related terms—or simply know better—you can personalise the search results and the search engine will remember this for you. A second misconception is that Boolean and semantic search are opposites. The CareerBuilder approach to semantic search allows you to combine the strengths of both. Expert Boolean searchers can keep using their tried and tested queries. Everyone is helped by the guidance semantic search provides. Last but not least, it’s important to keep in mind that in sourcing the right candidates there are no silver bullets. The recruiter still needs to think about who they are searching for, how to zoom in on the right candidate and how to approach and engage them. We don’t see artificial intelligence taking over recruitment anytime soon. But we do see greater productivity for everyone in the field. And that is just about time, because companies are screaming for the right talent. What excites you about the future of semantic search in recruiting? At the same time, the pace at which the technology is improving is quickly accelerating. With new developments in machine learning, the drudgery and screen-time will decrease rapidly and recruiters will have more time to spend communicating with candidates and hiring managers. When evaluating recruiting solutions with semantic search, what should buyers be looking for? Make sure that semantic search allows you to see why you get certain results. There are no magic algorithms. You need to be able to both transparently check how certain searches are made and change the search criteria to influence the amount of results and their ranking. 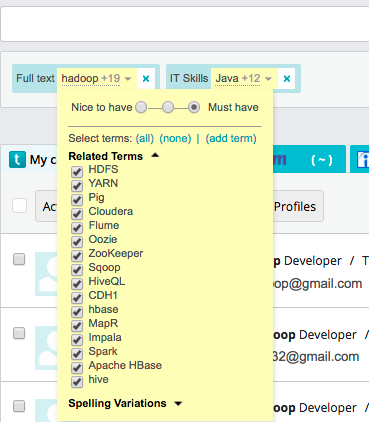 It’s is a big plus if you can personalise the semantic libraries and the search results in the system. The same term does not mean the same thing to everyone. Your best recruiters might have more knowledge of their domain than any search engine vendor can offer. What’s one thing you’d like talent acquisition teams to takeaway regarding semantic search? Better semantic search engines will reduce the time you need to find the right candidates in databases and make this expert skill available to many more people in your team. It will reduce sourcing costs and give your organisation more competitive edge. And with CareerBuilder and Textkernel, you can use these tools on the CareerBuilder Resume Database and on the applicants and candidates you have in your own systems. Finding the right potential within your current employees also becomes much easier.